Over the years, Quora has become a place for business owners to build their brand by providing answers to questions in their niche. You don’t have to be an expert to thoroughly understand how it works; just read the information below and follow the quick guide and you’ll be good to go. Before move ahead of using Quora let’s know what it is.. According to Google, Quora is a question-and-answer website where questions are asked, answered, edited, and organized by its community of users. Former Facebook employees Adam D’Angelo and Charlie Cheever founded the website in 2009 and launched it in June 2010. 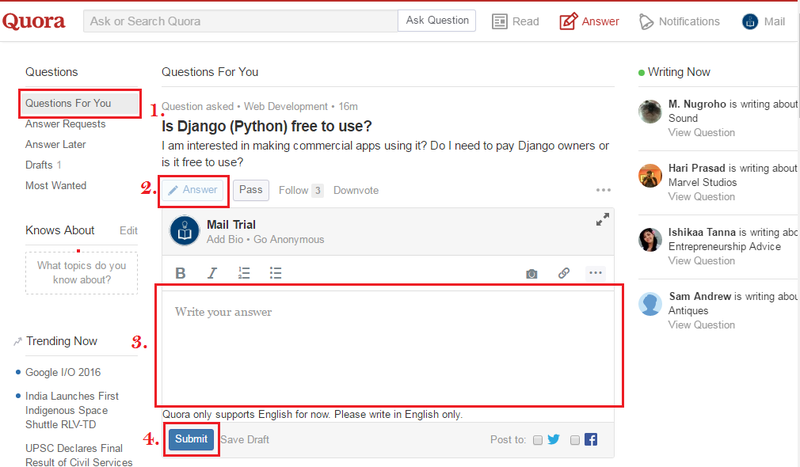 Why Should I Choose Quora for Marketing? This might be overwhelming if you are aware of this platform but you will get huge traffic to your website from here..so every digital marketing guy must use this platform to get more exposure. below few point that help you to understand more better. Quora help you to stand on top of tread. Quora help you learn more about your target audience. Find out the questions people asking about your product , service or niche. According to Quantcast Corporation, a company that provides free demographics measurement, approximately 775,000 people access Quora monthly in the U.S alone and more than 1.5 million worldwide means you will get exposer of that much people at one place. It allows professionals to demonstrate their expertise by providing answers to questions asked about their industry. It provides a variation of opinions and insights from numerous users. Knowledge seekers learn from different users, from normal netizens to industry professionals. Users can extend information by sharing them on different social media platforms. It gives direct answers to users asking about a brand or business. 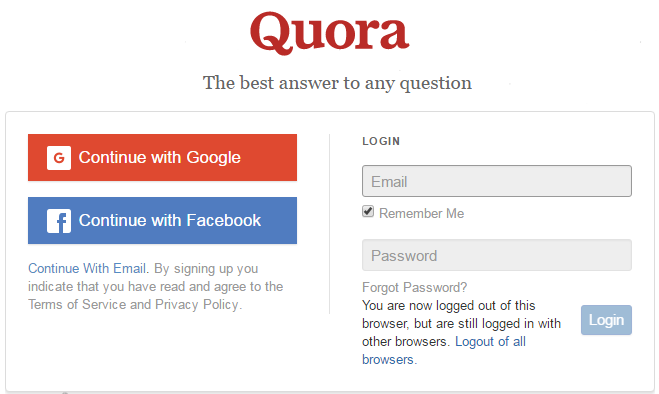 Till now you are aware about what Quora is… Now we will let you know how to use Quora. How Do I Join Quora? In order to join any platform we always start register process so ..
Sign up with ease by connecting your Facebook, Twitter, or Google account. You can also choose to click “continue with email” to create using an email address. 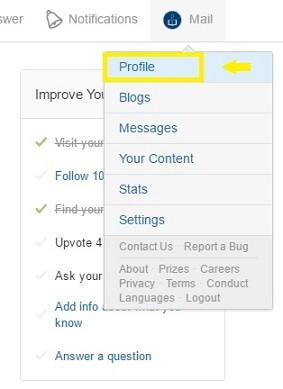 On the upper right corner, click on your name then Profile option to edit your information. 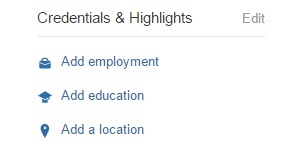 Add user information including About yourself ,your Education, Employment, Location and a short bio. Like other social networking platforms, Quora has an inbox that allows users to send private messages to one another but limited to only those who follow you. Users have the capability to Upvote or Downvote ( agree with others answer ) an answer if they find it helpful or not. Type a question or a keyword in the search box to track topics, related queries, and answers. Click the “Ask Question” button on the upper rightmost part to enter a query in the system. Note: Questions and answers can be posted anonymously. 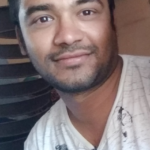 Note:- Post question which people feel important and upvote. Click the Questions For You in right side menu and then click on answer below any question that give you text area to write your opinion. You can leave a comment on other people’s answers by clicking on “Comment” from your home page. 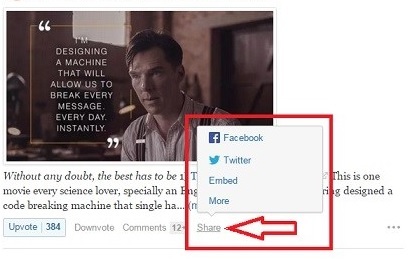 Click on the “Share” button, located beside “Comments”, to share a question or answer on Facebook, Twitter, and other sites. Quora is highly useful to an online marketing company because it’s a tool that can efficiently gain knowledge of its target audience’s interests and establish brand awareness. What are you waiting for? Start engaging today! Hope you like this post and now know basic use of Quora well. A thoughtful insight and concepts I will use on my blog. You have certainly spent a great deal of time on this. Well done! Thank you so much Scotland.. Hope you keep reading our blog.